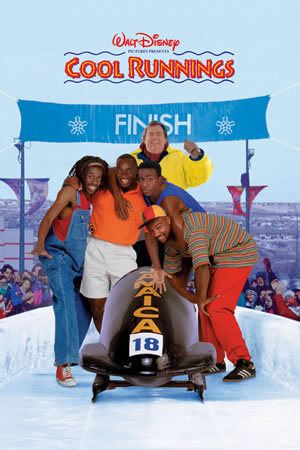 With few resources and virtually no clue about winter sports, it's an uphill course for this troupe from the tropics who are sliding on thin ice as they go for the gold in Calgary, Canada. Refusing to let anything stand in their way, these four Jamaicans enlist the help of a down-and-out ex-champion American slider named Irv. Based on a true story.